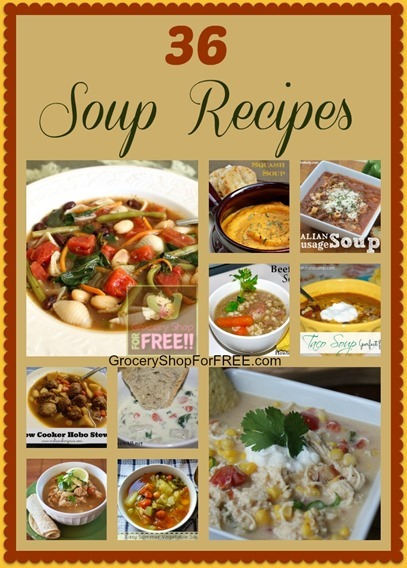 You are here: Home / Recipes / Dinner / 36 Soup Recipes Roundup! This is the perfect time for soup! 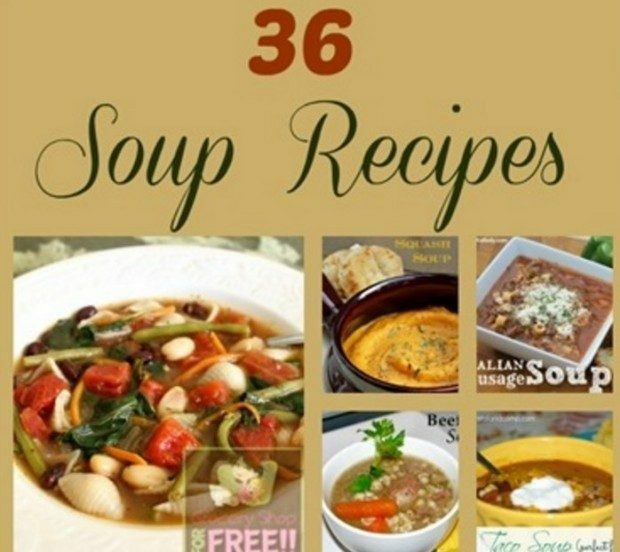 So, I asked some fellow bloggers to share their favorite soup recipes and I got 36! So, here you go! Be sure to let us know which ones you try and what your favorites are.